Established in 2012, Phoenix Recycling is a family-owned and operated company. As a local partner, Phoenix Recycling promotes public awareness about the importance of recycling. 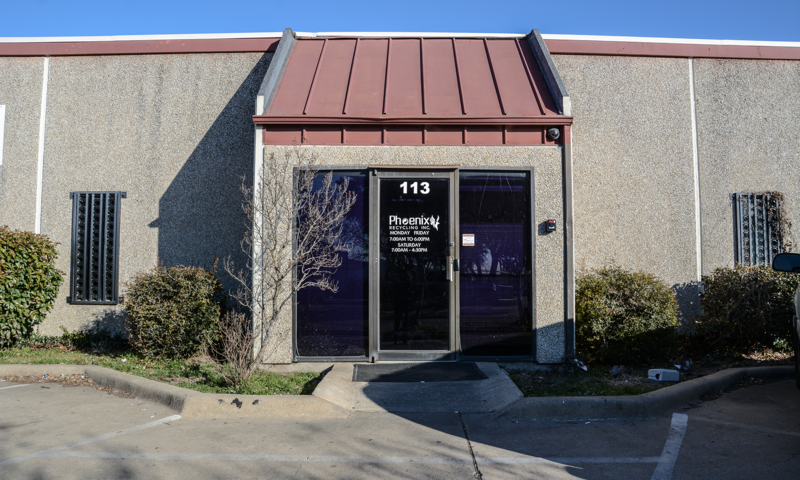 Combining customer service with state-of- the-art facilities, Phoenix Recycling has quickly become a fixture of the community and appreciates the support of our customers. Since the first day, we have continuously studied and improved every aspect of our operation. The management team at Phoenix Recycling is continuously involved in the day-to- day operations to ensure our customers received the highest level of satisfaction. Recycled materials are in increasing supply and demand. As the premier recycler in Garland, we take pride in staying at the forefront of industry trends and our ability to react quickly. As a result, customers benefit substantially in our market know-how and are confident in our ability to get the best pricing. Our mission: We strive to provide best market pricing and customer services. 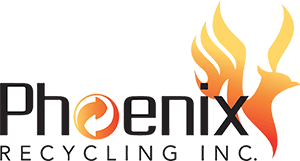 With our experience, expertise, and innovations in handling, managing, and buying all types of metal scrap, Phoenix Recyclers has made a name for itself among many of our customers. We are reputed for our honesty, integrity, professionalism and friendly service to all our customers, big and small, leading to a long-term relationship with large industries as well as our small customers. The industrial and manufacturing facilities in the Garland area appreciate our environmental concerns, expertise, and experience. Phoenix Recyclers strives to develop and implement tailored scrap metal recycling programs to ensure our customers are given competitive pricing, prompt service, and maximum environmental protection. We can process and market both ferrous and non-ferrous metals based on the many strategically aligned relationships we have developed throughout the scrap metal industry. And the use of modern equipment minimizes the need for expensive, non-productive traditional scrap metal handling methods. State Certified Scales: We have the most accurate State certified scale system which connects directly to our computers to ensure the accuracy of weight. Instant Price Quotes: Our price list is updated frequently to make sure we have the best price offered to our customers. Give us a call at ….or message us on Facebook, we will respond immediately. Prompt and Efficient Service: With a large yard and a computerized system, you get in and out in minutes. Our scale operators will issue you a ticket which you can either cash out at the truck scale or at our cashier located inside our building. Technically Advanced Processing: It will not be a hassle for you coming to Phoenix Recycling. The new technology we have recently implemented ensures you spend the shortest time at our yard. © 2017 Phoenix Recycling. All Rights Reserved.